A picture canvas can be offered not only during special days but every day! If you are giving gifts only on special occasions such as Christmas or Mother's Day, why can't you do it more often? For any special occasion such as the anniversary of your sister or the one of your best friend, can choose the gift from snappycanvas.com! For the wedding of your good friends, an original gift to celebrate this occasion can be a painting with the picture of the two newlyweds! For a baby shower, a picture reminiscent of the time before the birth of the child will be ideal! Choosing a gift must be done carefully, for this reason, a well chosen colorful painting is perfect for any occasion. Place any order on Snappy Canvas and the package will very quickly reach the destination of your house! 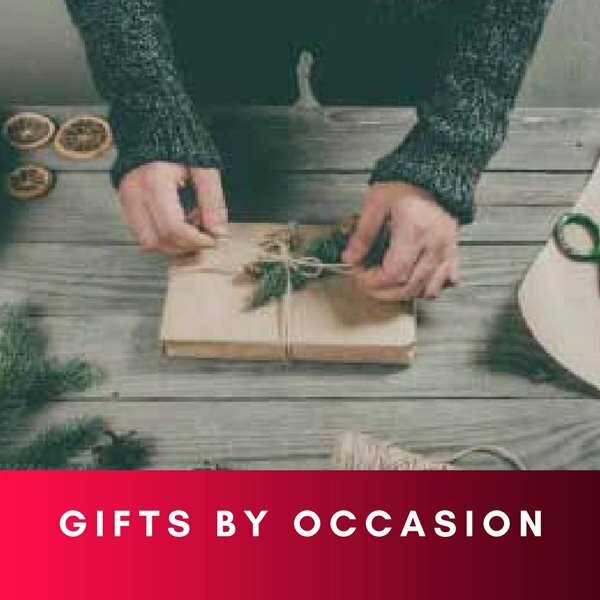 If you want to make a stock of gifts for all the occasions you have to honor, we have good news! Free Shipping on orders over the cost of $ 99. You never fail when you offer Snappy Canvas artwork! 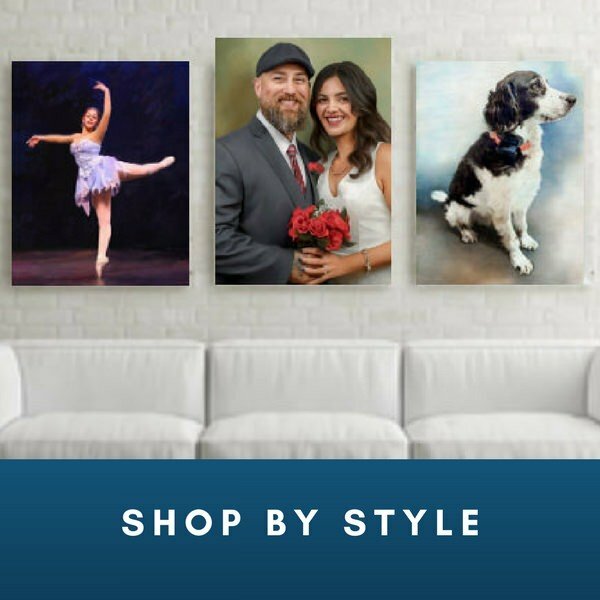 Talk to Snappy Canvas talented artists right now and find out what steps you need to do for buying one or more photo to painting canvases.